iichiko seirin mugi shochu - Kampai! : Kampai! 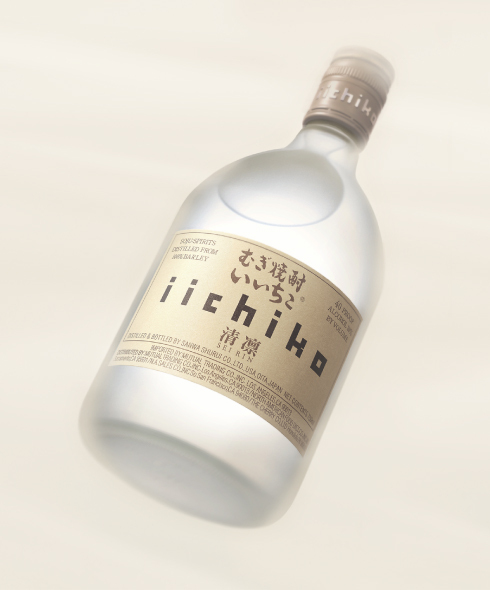 This is the kid sister of iichiko silhouette – it even has a lighter shaded version of the same label (other iichiko products have very distinct bottles and labeling) – but don’t let that dissuade you. It’s only a touch lighter in flavor with a light, mellow, refreshing nose. A sweet start sharpens to a grassy bite when drinking neat. This bite is washed out if mixed with water or ice, which makes this an imminently drinkable shochu and at 20% ABV, you can drink more of it without ill effects. 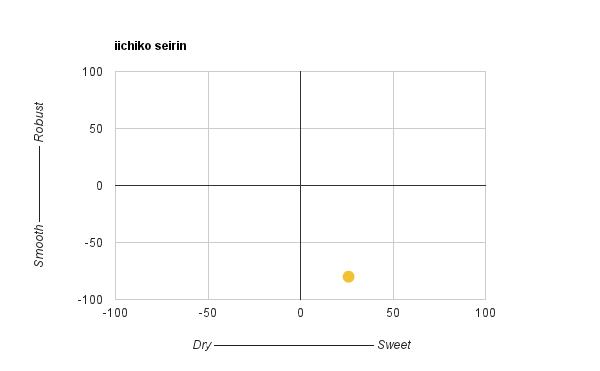 Between the barley, low pressure distillation, white koji, and extra spring water, iichiko seirin may be the lightest, most easy drinking shochu on the U.S. market. Pleasant and refreshing on the rocks, but go light on the ice. The flavor will disappear into the water quickly if the ice melts. An even better way to drink seirin would be neat (straight) but chilled. Just let the flavors come out with a nice cool mouth feel. Perfect for summer.